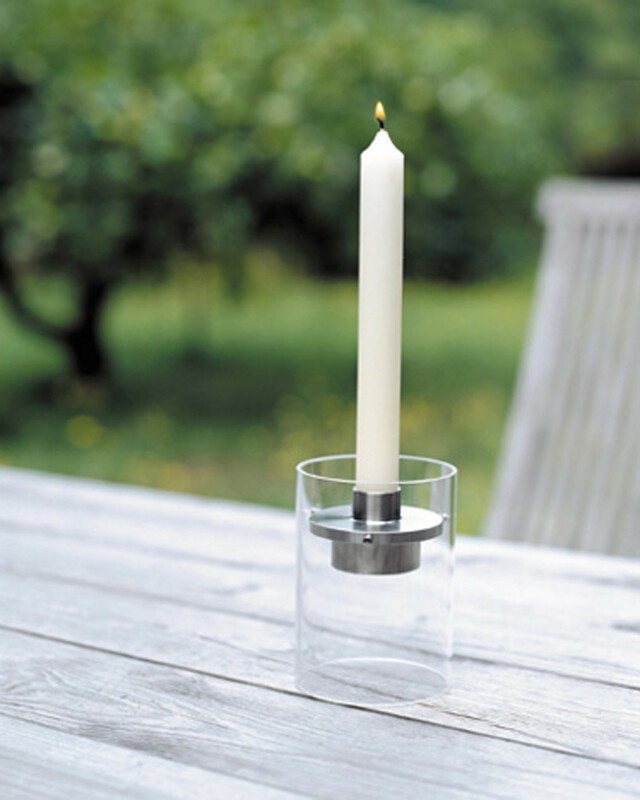 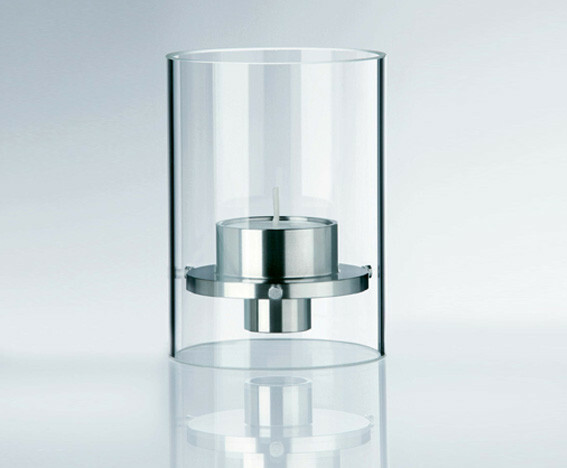 Combi-Light is a candle holder with double function. 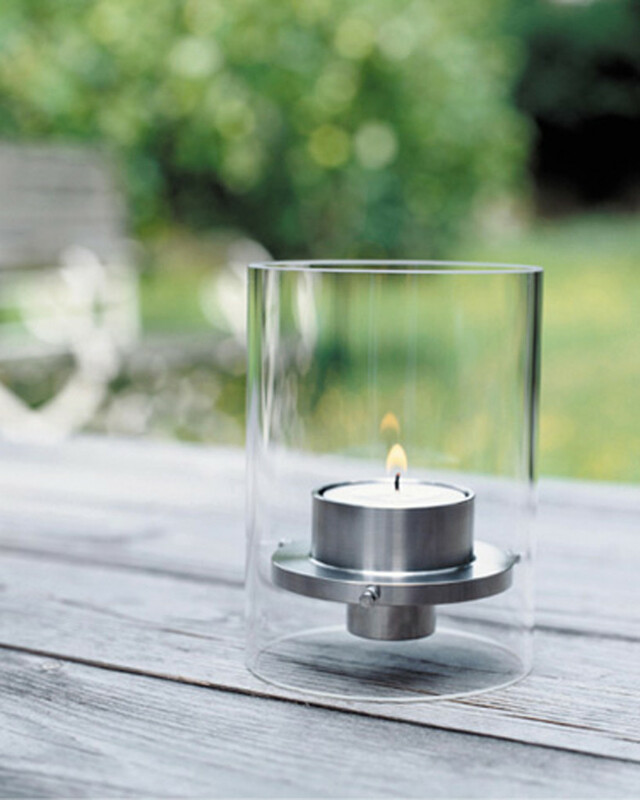 It can be used as tea light holder or after a simple turn upside down as candle holder. 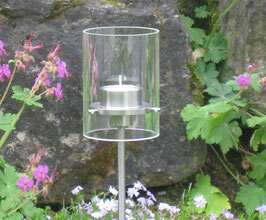 In addition with a stainless steal stickit can be used as garden light. 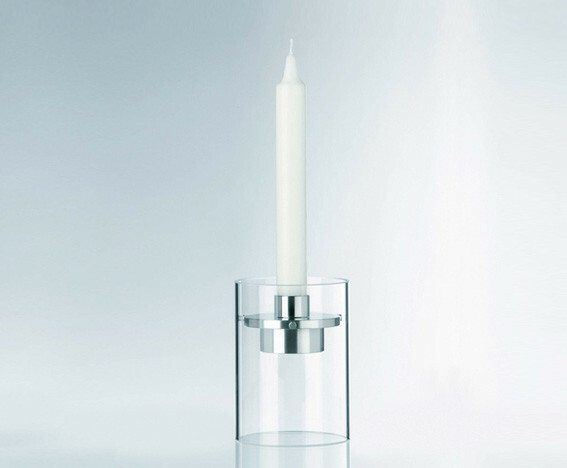 ponton light material: fire resistant glass, stain-less steel.